A.C.C. Systems core competency lies in providing a full spectrum of RFID solutions to systems integrators and value added resellers. Through our global RFID distribution network, end users will find that A.C.C. Systems is truly a “one-stop shop” for everything RFID. 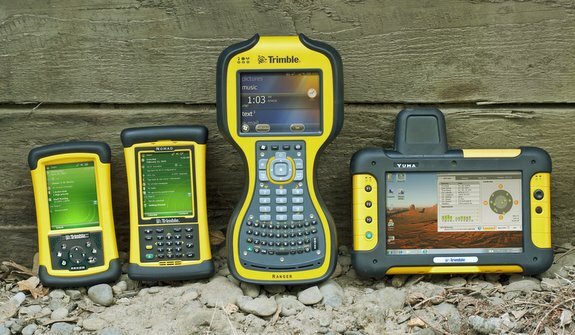 Start here if you are searching for a mobile computing device manufactured for the sole purpose of withstanding extreme outdoor and industrial environments. A.C.C. is an authorized partner with some of the industry’s largest handheld computing manufacturers. Your Source for a Full Spectrum of Readers, Tag Printers & Software for Commercial & Government Requirements! 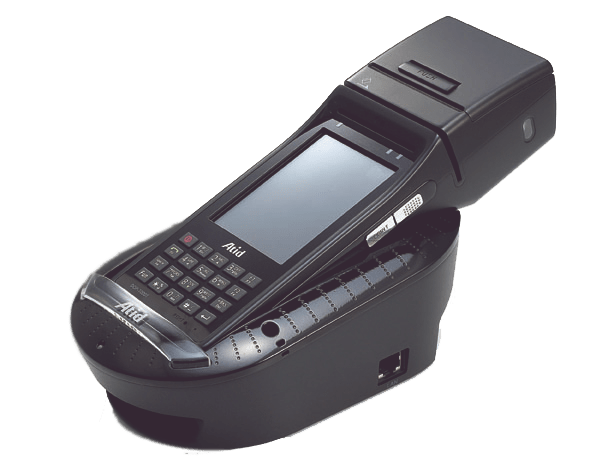 Impinj Powered RFID Handhelds now available from ACC Systems Inc.